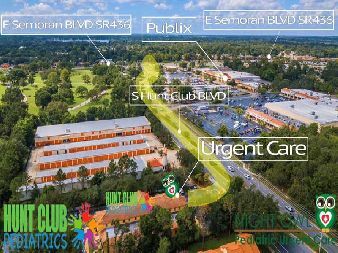 New Pediatric Urgent Care Center! A Patient-Centered Medical Home (PCMH) is an advanced model of primary care that uniquely addresses all your medical needs in one convenient location. All Hunt Club Pediatrics practices are certified as PCMHs by the National Center for Quality Assurance (NCQA). This designation reflects our commitment to making your health needs our top priority. Your team of experts at Hunt Club Pediatrics, PCMH-certified practices offer comprehensive care, with you at the center. Getting sick is not something anyone plans on. We are here to see your child, whether they have an appointment or not. After office hours, medical professionals are accessible over the phone so your child can get the help they need no matter what time it is. We accept most commercial and governmental insurances, including medicaid. We believe that the best care can be given when there is an open, on-going relationship between provider and family. 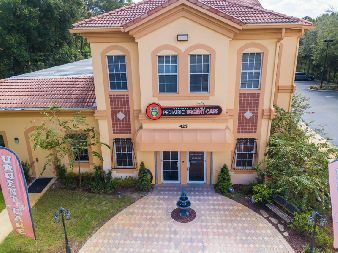 At Hunt Club Pediatrics, our goal is to offer effective, personalized health care in a friendly and nurturing environment. 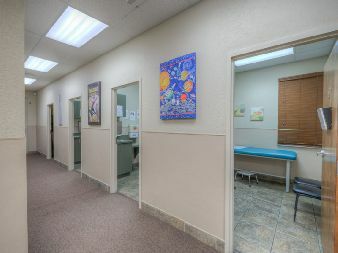 We accept walk-ins all day because we know that accidents happen and children are not in charge of when they get sick. 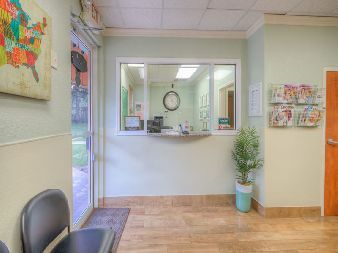 Your children can receive good, quality care here all day long. 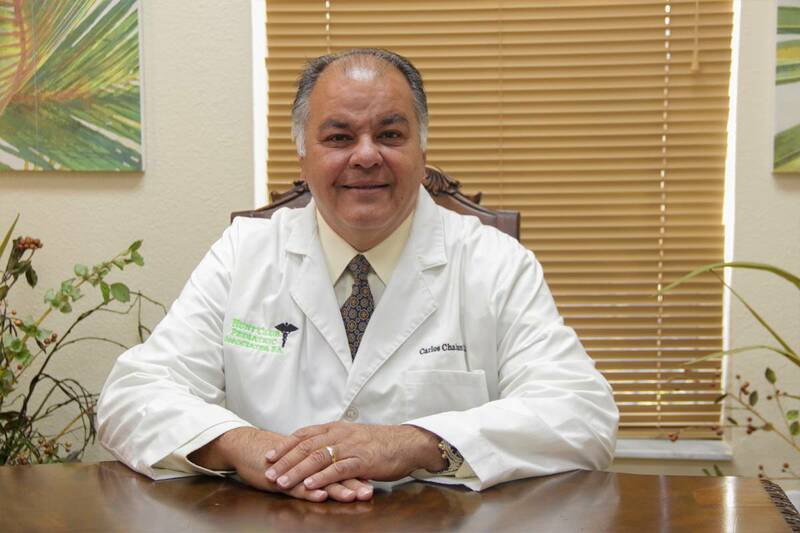 Since Dr. Carlos Chaban founded in 1998, this is the goal that has guided us and allowed our practice to grow and serve thousands of patients throughout Central Florida. 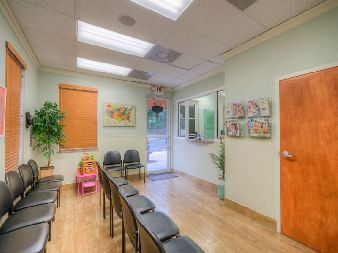 Our highly trained providers are skilled and well-educated in the ever-changing and ever-growing field of pediatrics. 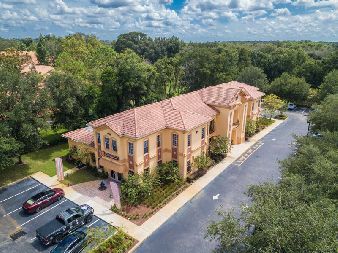 We are able to treat a wide range of patients including Healthy Children/Adolescents, as well as those suffering from highly complex diseases and disorders. Contact Hunt Club Pediatrics Today!